My mission here at Parenting Gamers is to help parents connect with their gamers through video games. So what is a gamer? According to the study Teens, Video Games, and Civics, “97% of teens ages 12-17 play computer, web, portable, or console games.” Does that mean all teenagers are gamers? I mean something specific when I say I am a gamer. I mean video games are my hobby. I enjoy playing them, reading about them, watching others play them, and talking about them with friends. So, while almost all teenagers play video games, I would not consider all of them “gamers”. The point is to be able to connect with your child through the things they enjoy. Video games may not afford that for you if your child only uses games as a mild distraction between class or while waiting on something. 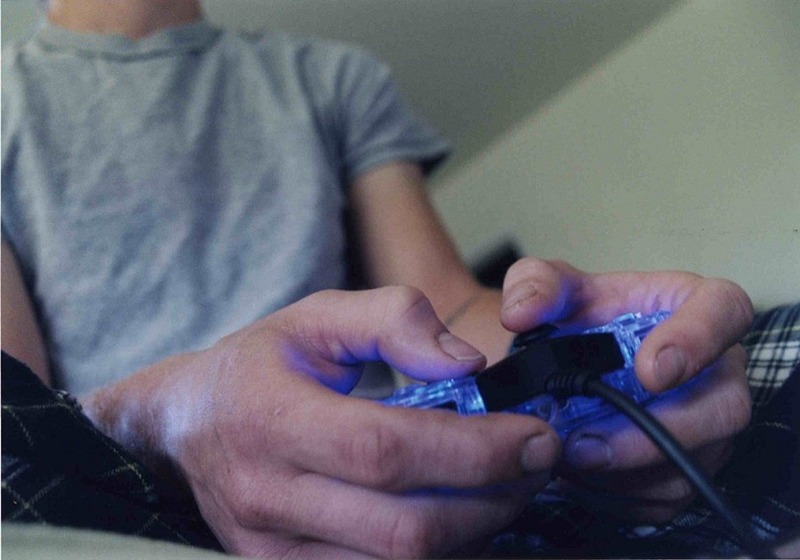 If they do see gaming as a hobby, though, you can make great strides in connecting by playing with them. Oh, and don’t think you don’t have to worry about video games if your child is a girl. While “gamer” has a male connotation in most people’s minds, females are playing too. The study I mentioned earlier found, “99% of boys and 94% of girls play video games”. Whoever your child is, they have probably played video games in some fashion. The question you have to ask is, can you use games to connect with them?